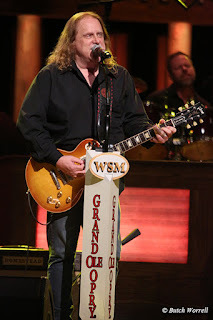 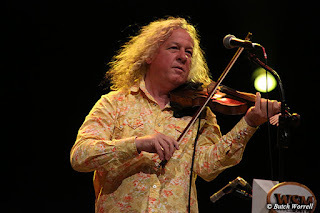 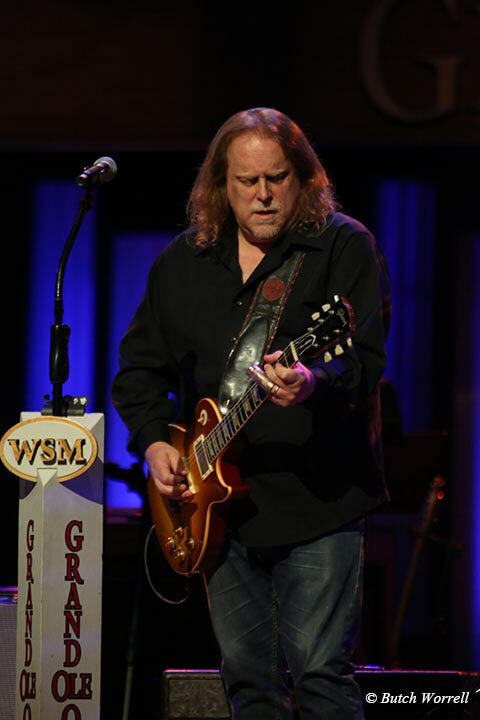 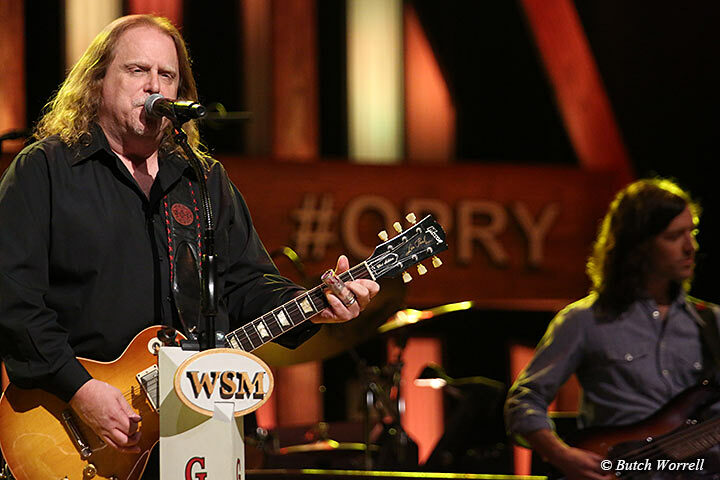 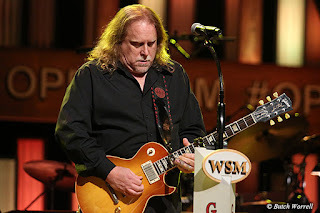 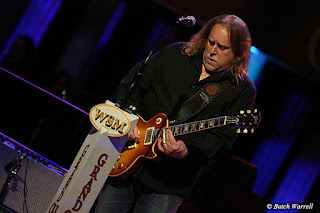 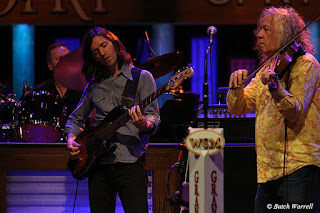 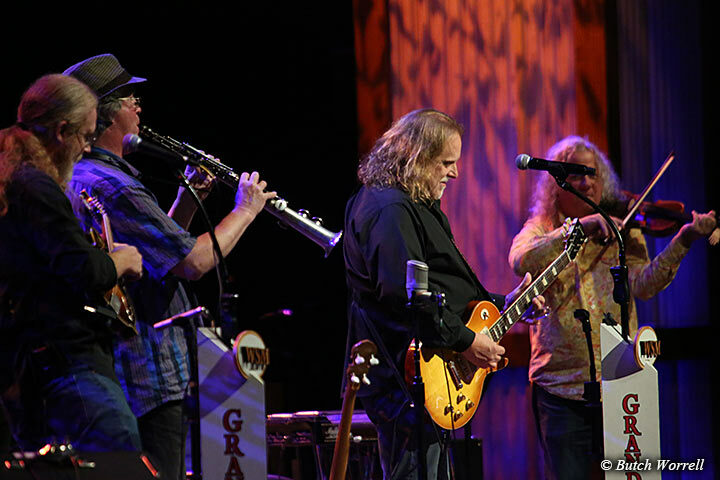 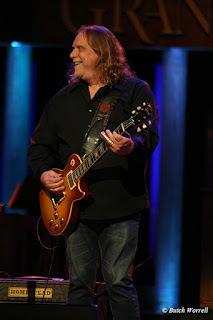 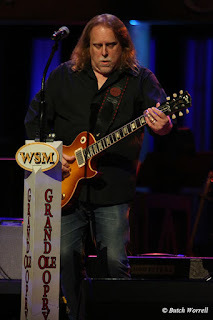 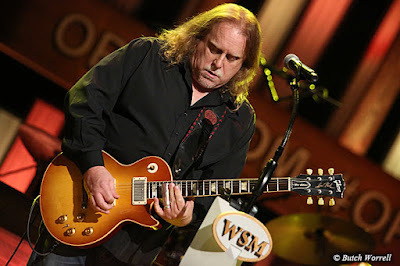 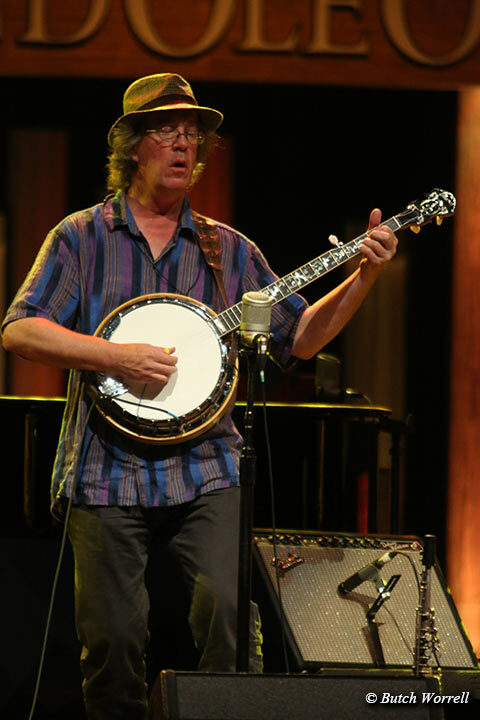 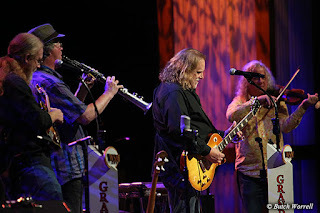 Warren Haynes and Railroad Earth made their Grand Ole Opry debut Saturday night. 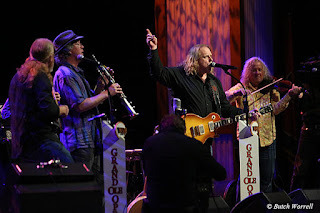 On tour promoting the new release “Ashes and Dust” they made the Opry, the home of Country/Americana Music, one of their stops. 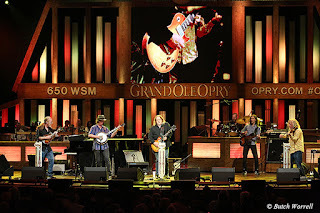 The Grand Ole Opry is celebrating it's 90th birthday this year. 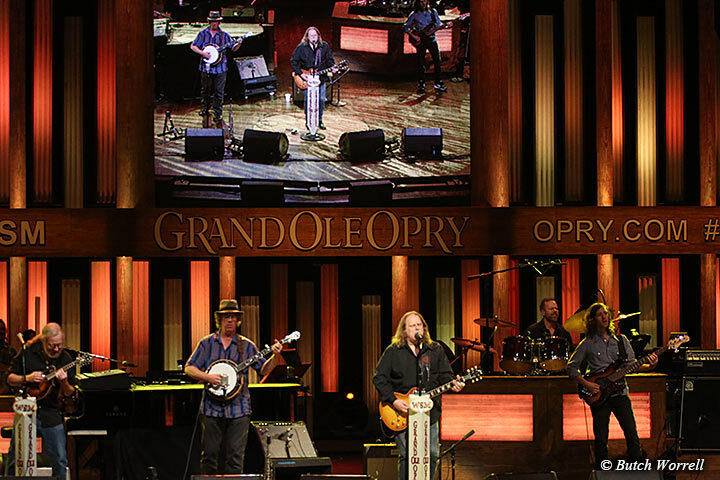 It still operates as a Radio broadcast show with each artist getting a 2 song slot. 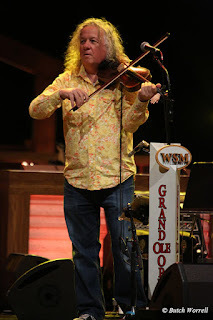 Warren and the band were hosted by Mike Snider, who praised Warren's accomplishments and welcomed him warmly for his Opry debut. 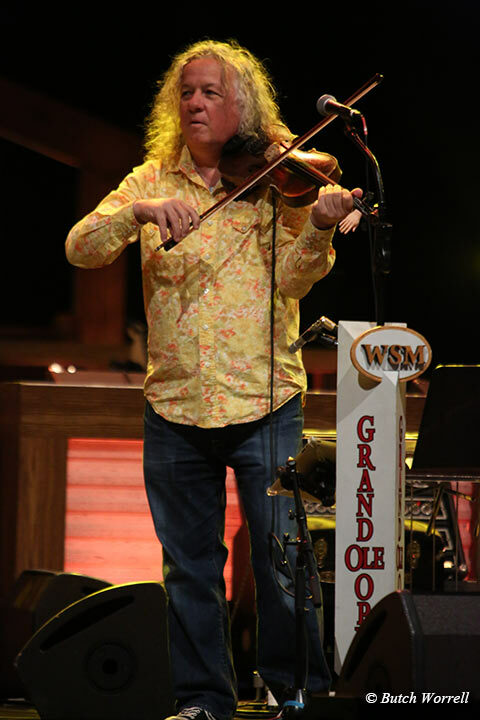 They played “Company Man” and then Warren announced he was going to play a song the audience would recognize as one of Garth brook's early big hits. 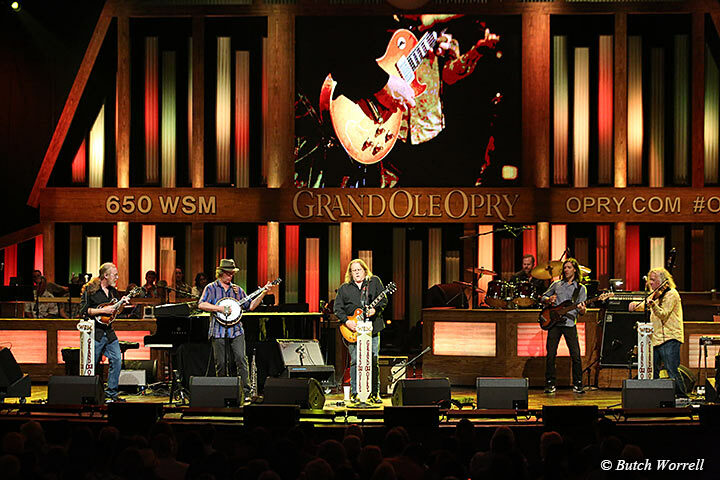 But as he informed them, “Two of a Kind, Working on a Full House” is actually a song he wrote. 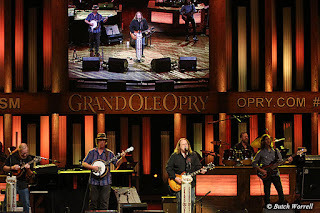 The crowd loved them, their Opry debut a definite success. If Baptist doctrine contradicts the word of God which one is correct? 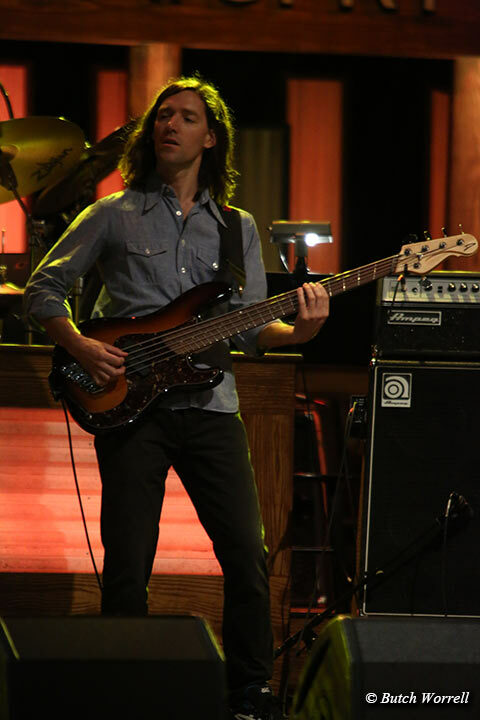 Baptist Doctrine: Perseverance of the saints, AKA as once saved always saved. Baptist Doctrine: Water baptism is not essential for the forgiveness of sins and is not essential in order to be saved. 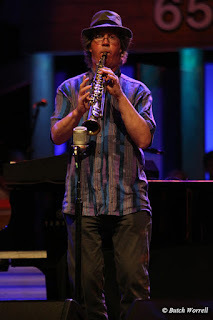 Being immersed in water is an essential part of the gospel plan of salvation. The apostles did not preach Baptist doctrine, they preached the word of God. 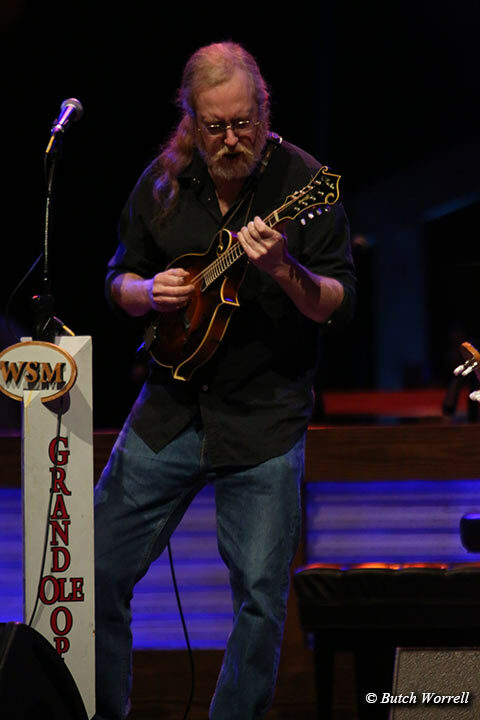 Denominations were not formed so they could preach the apostles' doctrine. 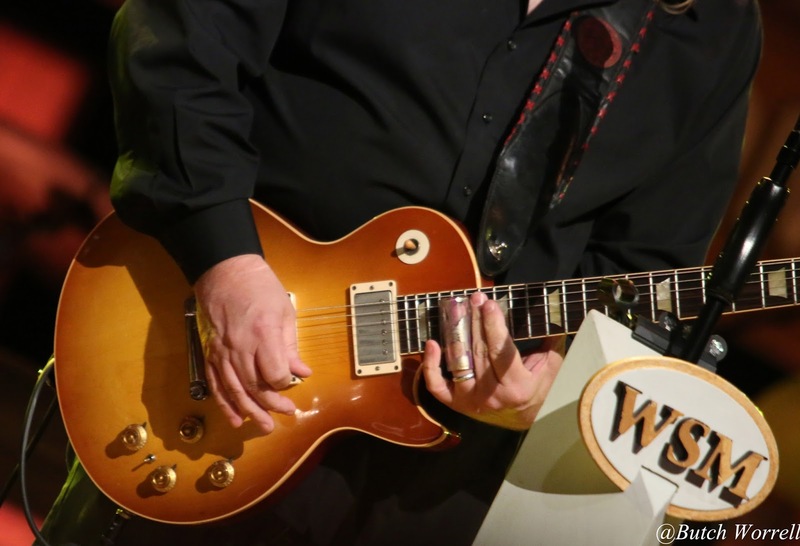 Denominations were formed so they could change the apostles' doctrine. 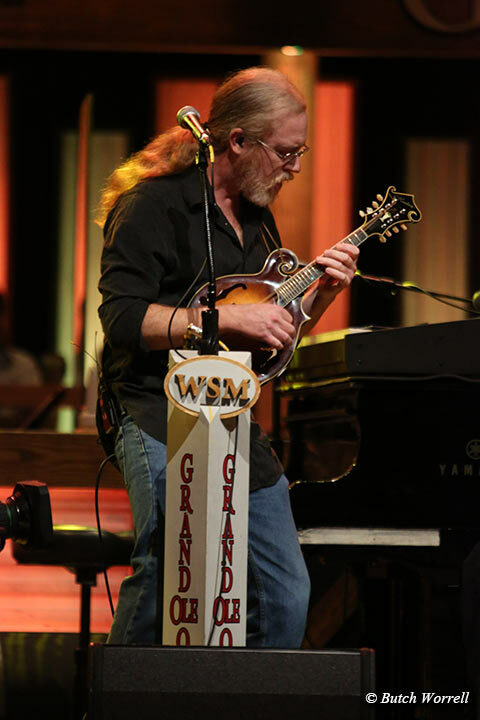 If all denominations preached only God's word, there would be just one church, the church of Jesus Christ.